NSRG – Northern Suburb Running Group: Welcome! 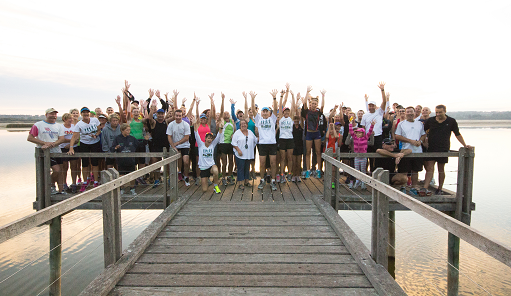 We are a friendly running group that meets up in Joondalup and surrounding areas. Our group promotes running and walking with the emphasis on fun and fitness. Runners of all ages, abilities and ambitions are welcome to join us. All of our sessions are free! Just turn up and introduce yourself! Copyright © 2019 NSRG – Northern Suburb Running Group. All Rights Reserved.